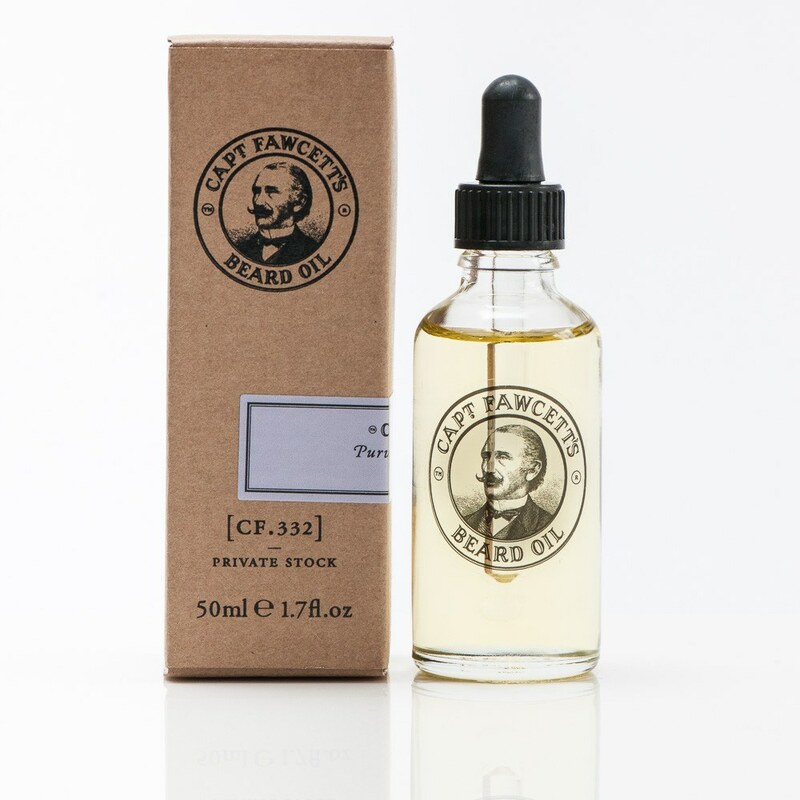 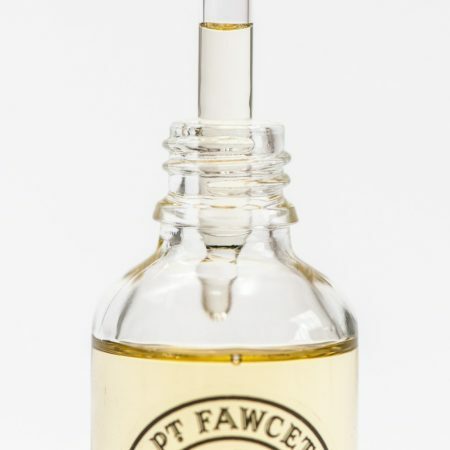 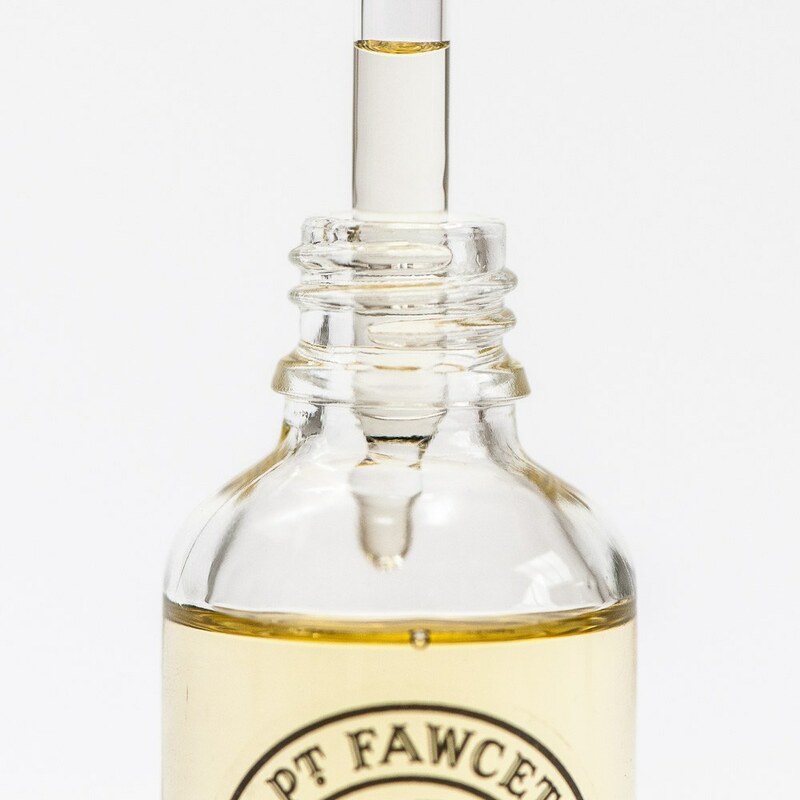 Captain Fawcett's Private Stock Beard Oil will soothe and invigorate both skin and facial hair with its blend of sweet almond, jojoba and vitamin E base oils. 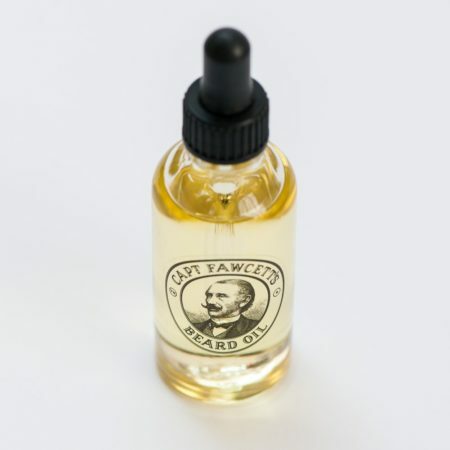 It has a great manly scent thanks to the Cedarwood, Black Pepper, Patchouli and Palmarosa (lemon grass) essential oils. 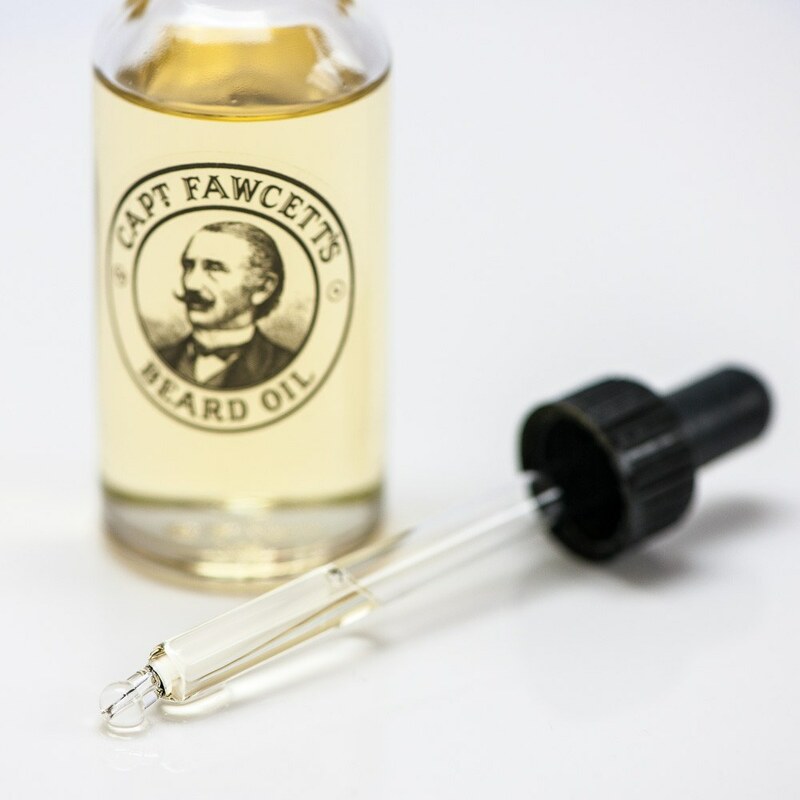 Use a few drops daily massaged into your beard as part of your beard care regime. Comes in a handy dropper bottle.